Like all problems in life knowledge and understanding is the foundation of all good solutions. 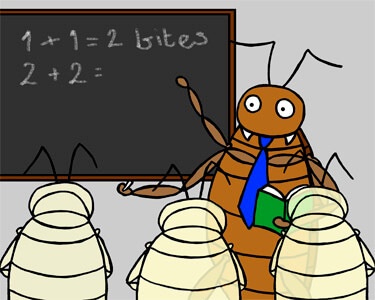 In the case of bedbugs knowledge, understanding and education are not only the foundations of the solutions we provide they are the grounds on which we built the company. The video and red links contain pictures, green links are image free. The following sections of this site are designed to help you understand the important facts about bedbugs , we believe that through education and understanding we are able to work in collaboration with our customers to resolve the problems as fast as technically possible. Within these sections you will find unique content that has been collected and compiled from some of our 29,000+ cases to help educate and spread understanding of the nature of bedbug infestations. Understanding bedbugs is important to anyone who either needs to resolve an infestation or who wishes to avoid contact with them in the future. This section has no real pictures of insects so don’t be scared to learn! One of the unique training resources we have developed is an archive of over 9,000 high resolution images and videos covering all aspects of bedbug infestations. 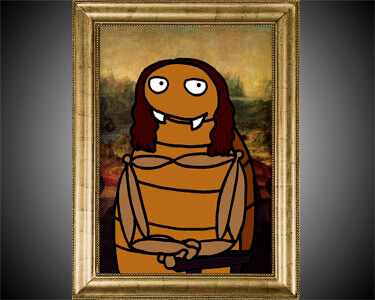 This gallery is provided to help you understand the confirming signs of bedbugs. Real images of bites but no bedbugs. 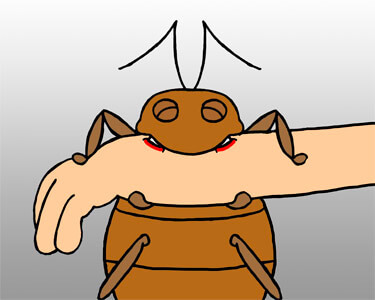 Within this section of the site we explore some of the common myths about bedbugs and outline many of the mistakes that can be avoided. 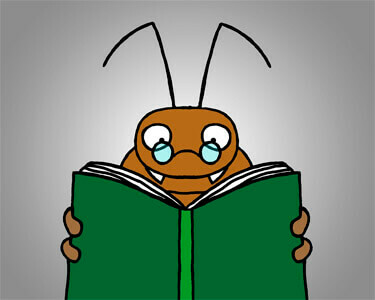 Sadly some information on the Internet about bedbugs is not only inaccurate but deliberately misleading. 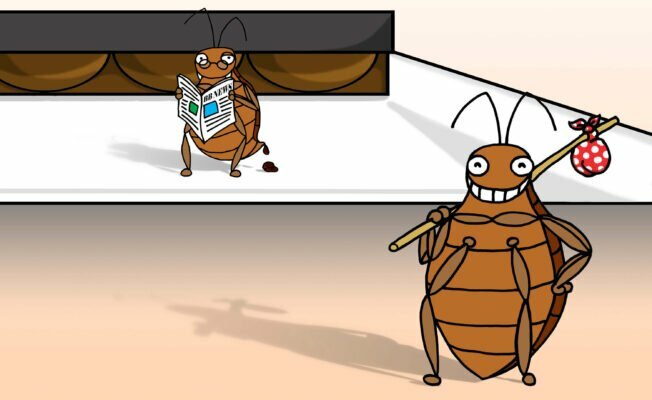 This section hosts the various newsletters and information sheets that we have produced over the years to help people understand and clearly communicate the facts of bedbugs and how to avoid them. Within this section you will find all our publicly available advanced educational and information documents including application notes for Passive Monitoring and product testing reports. As pioneers in bedbug eradication and detection we have been using Passive Monitors at the core of our business since 2009. Wether deployed as part of a ProActive monitoring solution in a commercial setting or used in a domestic setting in conjunction with treatment they have proven their value time after time. To assist people in using this powerful tool for bedbugs we have written a specific information portal including how you can use Passive Monitors to deal with infestation in a matter of hours without the use of chemicals. “Help protect your friends and family from a bedbug nightmare by getting ProActive and incorporating early detection into your monthly routines”. 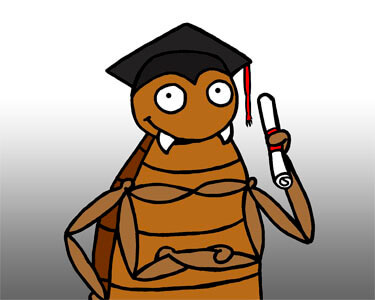 We have always said that education plans a critical role in helping to manage the global nature of the bedbug problem. This is a simple and yet extremely effective procedure for helping you avoid exposure to bedbugs when you travel and is what i do whenever I stay away from home. The reality is that any infestation in a room that is severe enough that it represents a real risk of you taking it home is actually easy to detect within a few minutes. It also illustrates what we mean by detail when we inspect a room. There are many examples of cases where others have not been able to find bed bugs where we have either seen them from across the room or within minutes of this type of inspection.